Let’s talk about a pattern that never goes out of style: florals! Bright, feminine, playful, and vivacious, flower-embellished designs are all the rage right now. You could call it a trend, but since it’s so timeless and classic, we’re just gonna go ahead and deem it a fool-proof, fail-free, evergreen standby! 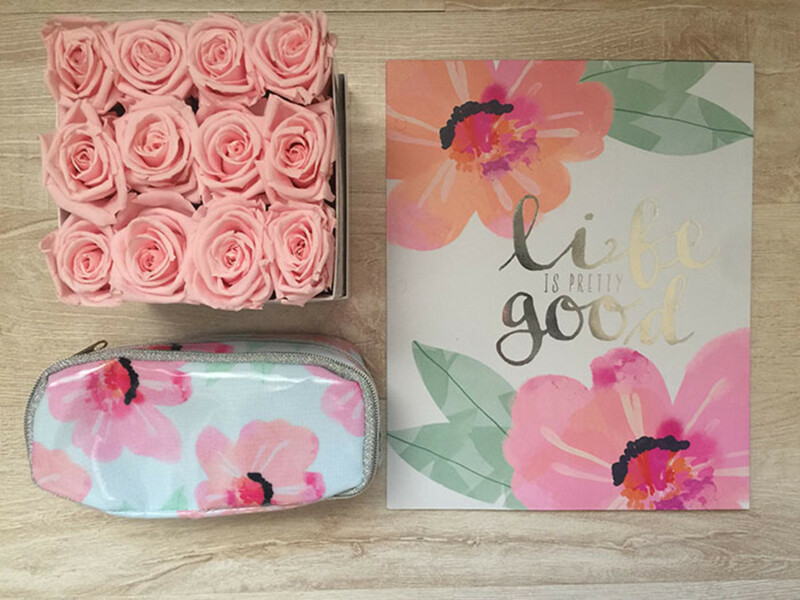 This back to school season, we’re seeing flower power in an even bigger, better, and bolder way. Floral dresses, tops, and accessories are must haves for the tween and teen set, offering an easy way to express personal style without looking too cutesy or cloyingly sweet. It’s a bit more mature, but still has a youthful, fun edge. And lucky for bloom-loving beauties, floral patterns have extended far beyond wearable pieces. 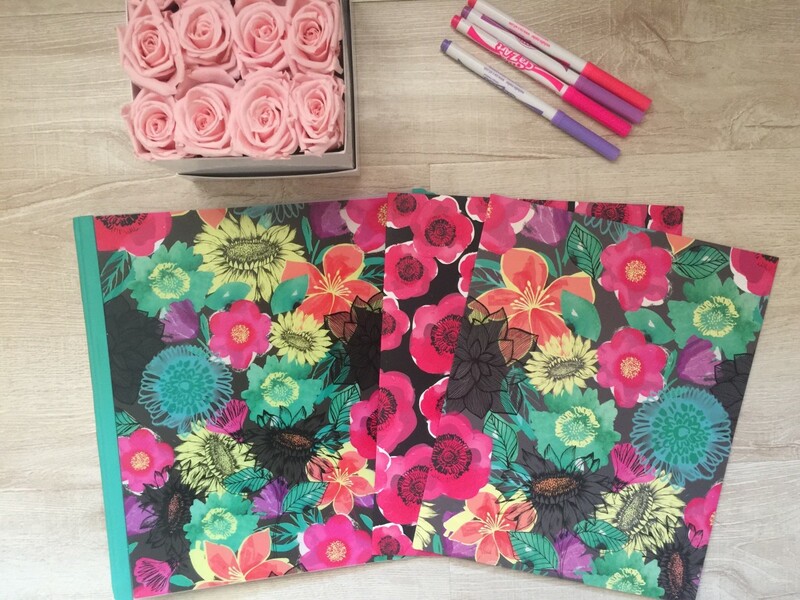 Staples has all the flower-power you could ever want with backpacks, notebooks, folders, planners, and pencil cases for your back-to-school shopping pleasure. 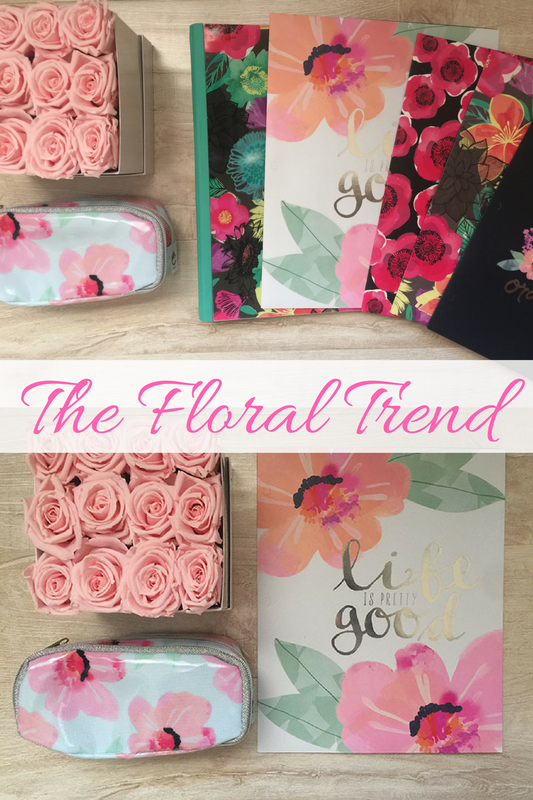 We recently took a trip to my local Staples to stock up on floral-inspired school supplies and found a plethora of pretty goodies. Add a few shimmering, shining, pastel accessories, a metallic ruler, glitter pens, and some markers, of course, and this lovely JanSport backpack will be fully stocked and primed for the picking on the first day of school. Speaking of that always-exciting first day, we’ve got the perfect outfit to help your little lady make her new-grade debut: a floral romper. It’s an easy, effortless, comfortable, and totally stylish option. A one-piece is an instant outfit. It’s an adorable option paired with some simple slip-on sneakers, flip-flops, or flat espadrilles. 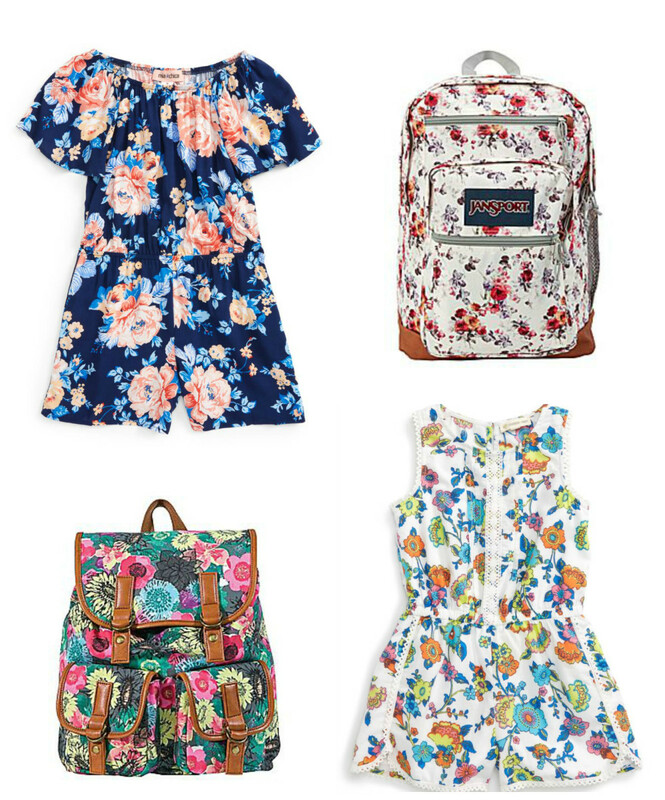 Add a floral backpack, and it’s an A+ outfit…. Now all you need is a fresh bouquet to make her first day even sweeter!